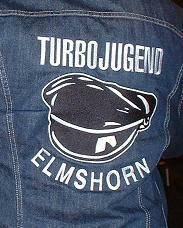 We are TJ Kokomo, and Turbojugend chapter and a band. 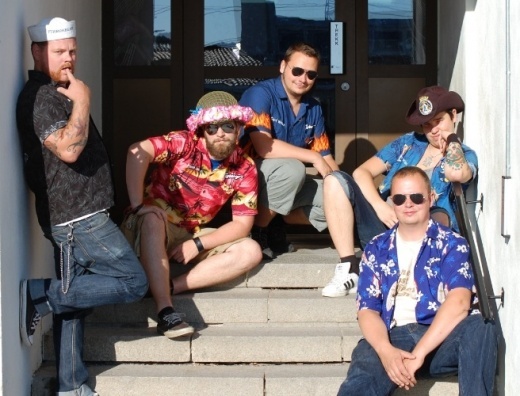 We were founded on November 14th 2006 by five drunken members of TJ Oslo. The whole thing started as a dream on cold winter night at Pamparius Pizza. We would be joking with each other and sing Beach Boys songs to get our minds of the cold. Later that night at a bar in Oslo we founded the chapter, and a few minutes later the band.